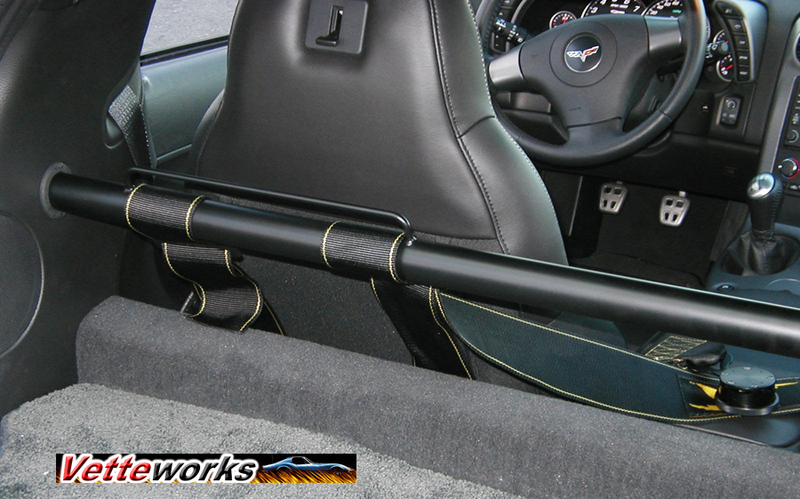 Vetteworks provides a one stop performance shop for the Northwest! 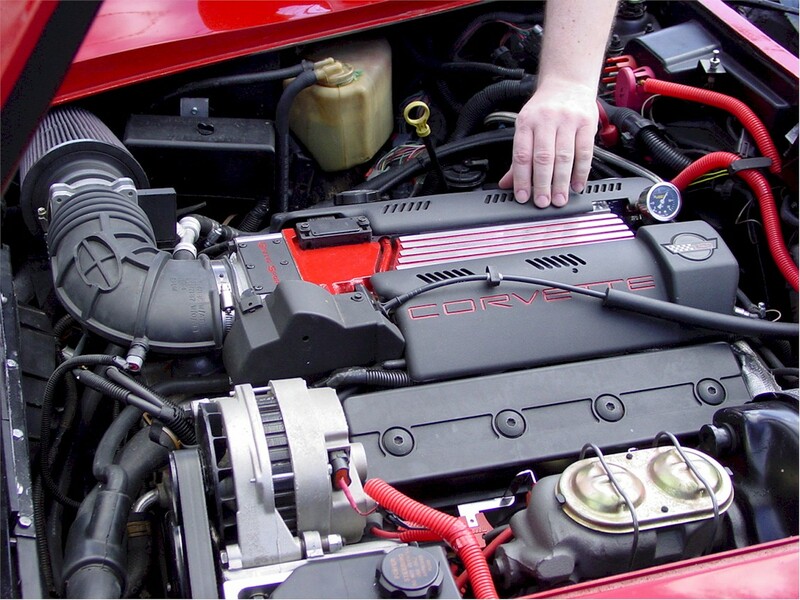 We provide professional installation, diagnostics, set-up and tuning for your Corvette. Whatever you need - From an oil change to HP gains. We are your source for all your Corvette needs. 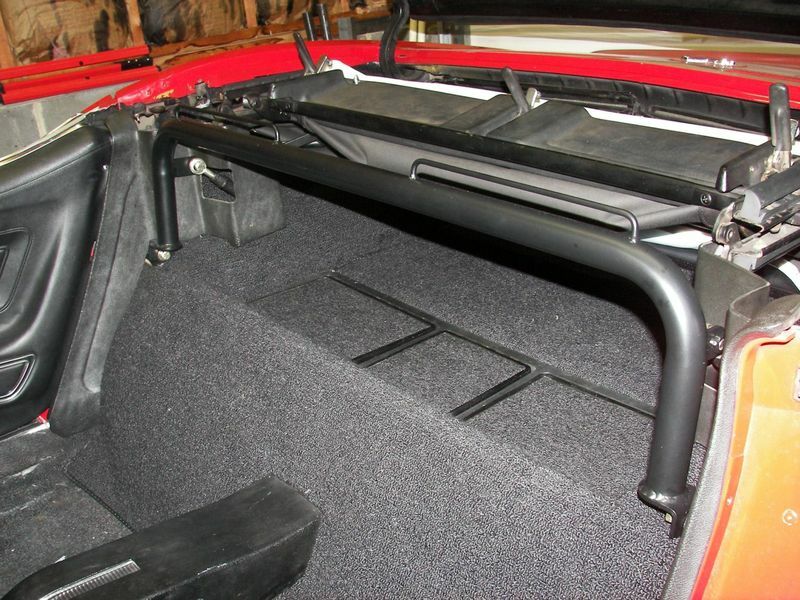 At Vetteworks we have the experience and the capability to install every part we sell and even fabricate custom parts if your needs require something different. We can upgrade your engine's performance and re-program your vehicle's computer accordingly. 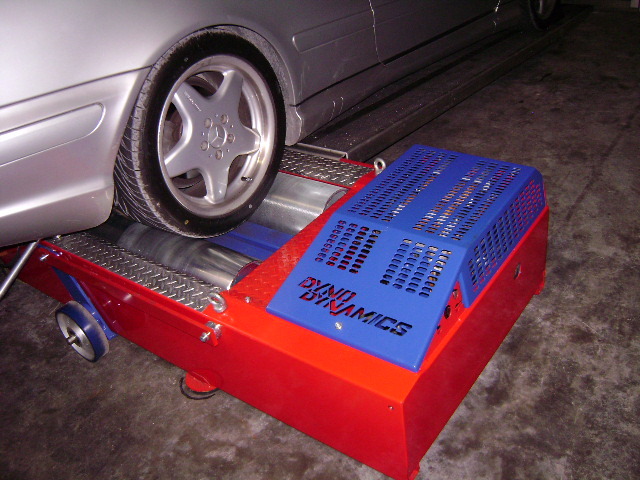 We have the equipment and software needed to make sure that your car is tuned correctly, not just for ultimate power, but for drivability and safety as well. Whether your car is naturally aspirated, supercharged, turbocharged or nitrous injected, we have the experience necessary to properly fine tune your car. Wake up that classic Corvette or Hot Rod with a modern fuel injected LSX Engine/transmission. 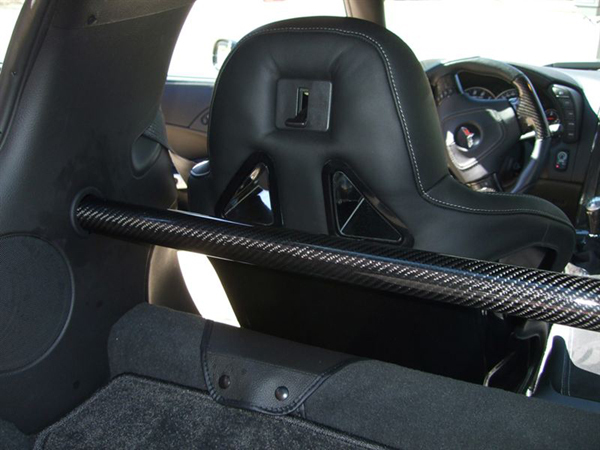 We manufacture the Sharkbars harness bars & the famous C5/C6 Corvette Lapbelt bars along with a large assortment of other safety equipment.